In the United States, May 28th is Memorial Day. Many years ago, all holidays that fell on days other than a weekend, were moved to a Monday which created a long weekend for those celebrating. The exceptions being Christmas Day, New Year’s Day, and Good Friday. 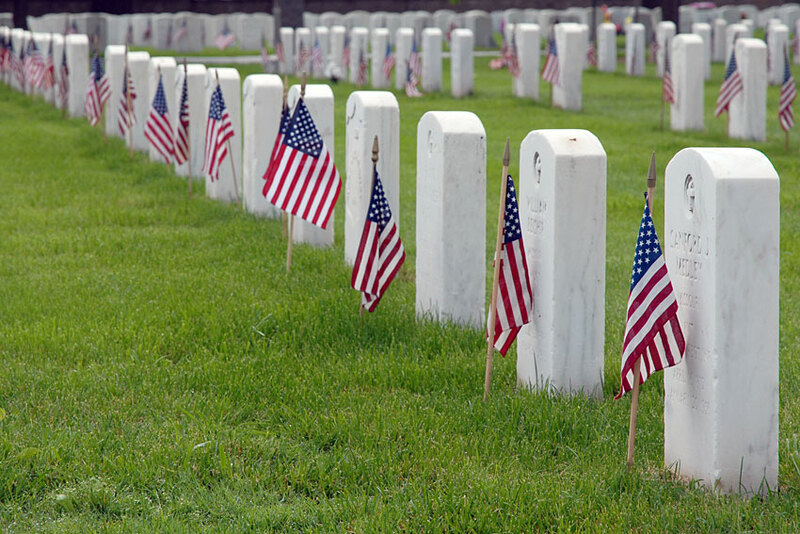 Memorial Day is a famous holiday because it calls to mind those people who have given their lives for our freedom. It is celebrated with parades, picnics, visits to cemeteries, and visits to veterans who fought side by side of the fallen. Sporting events like the Cocoa Cola 600 NASCAR race in Charlotte, NC honors our military and those fallen with a huge ceremony. Every branch of our military is represented to honor their fallen brethren. We owe so much to the men and women who have given their lives to defend us and keep us safe. Thank you for having our backs in a world where safety can no longer be taken for granted, and to the fallen thank you for giving the ultimate to keep us free.